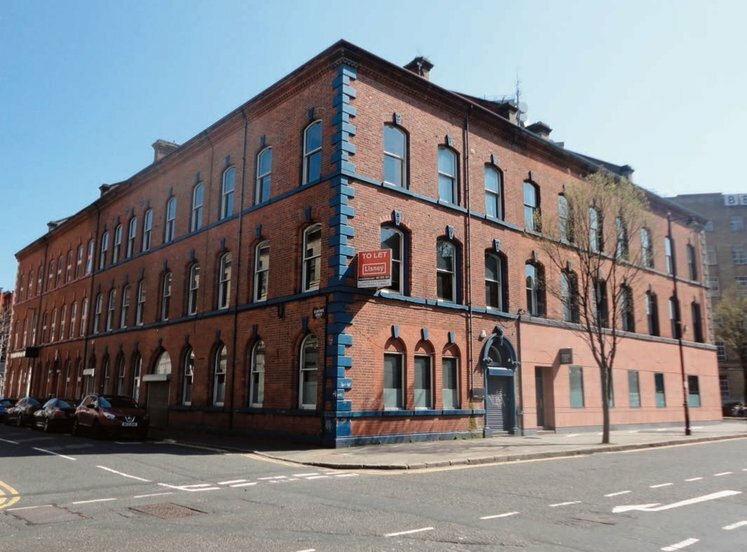 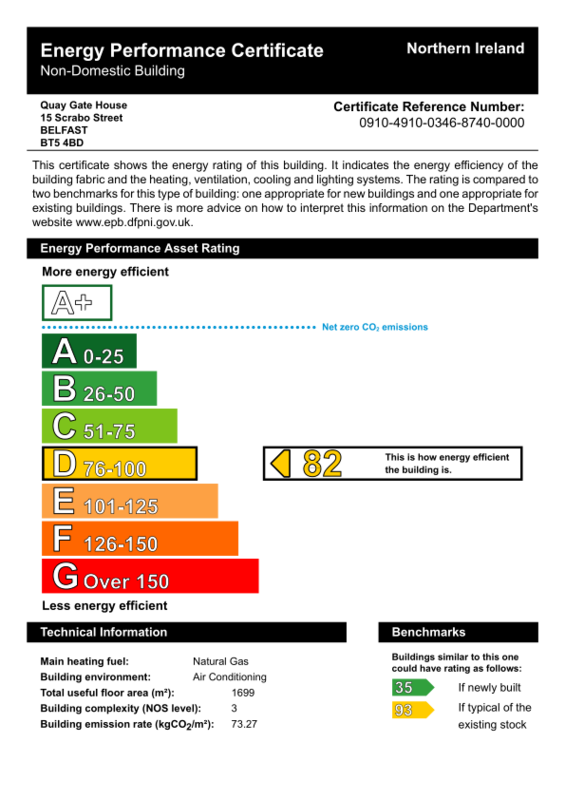 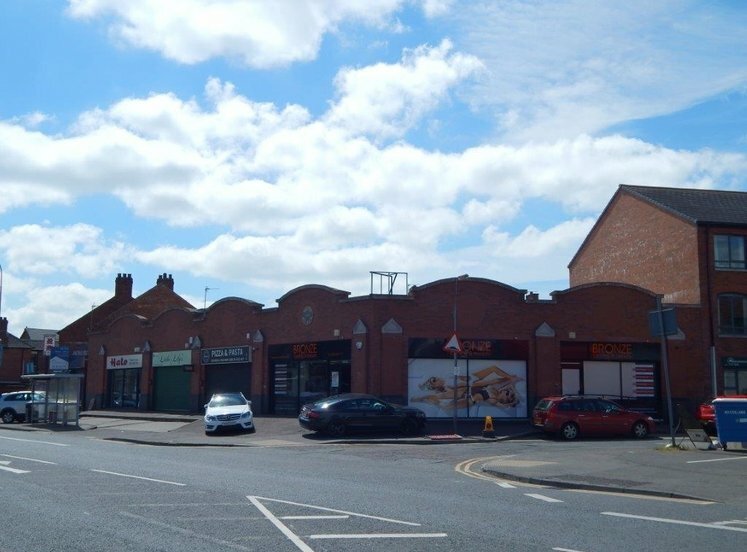 The property is located on the edge of the City Centre on Scrabo Street, which is accessed from Station Street, in close proximity to the SSE Arena and Odyssey Pavilion, Titanic Quarter and Belfast City Centre. 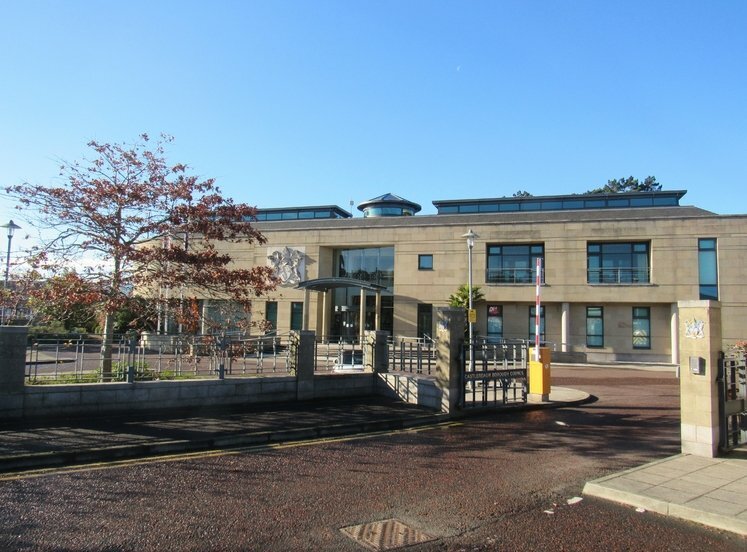 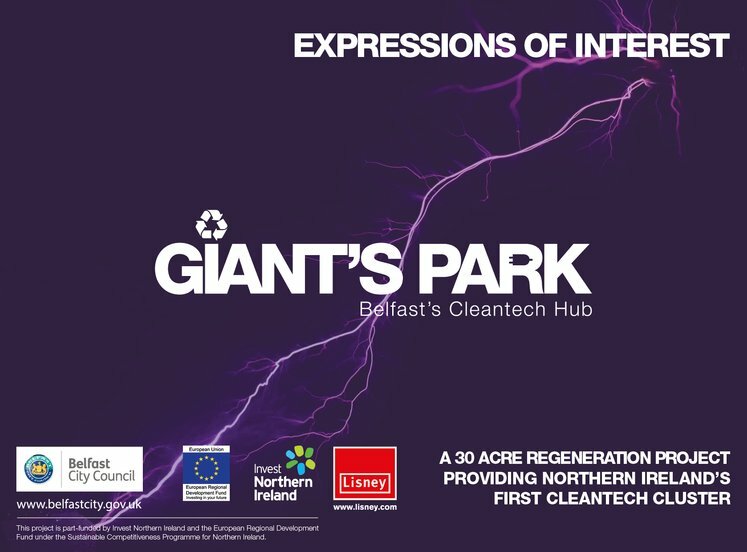 The Public Records Office for Northern Ireland, the Belfast Metropolitan College, Citi and the NI Science Park are also close by. 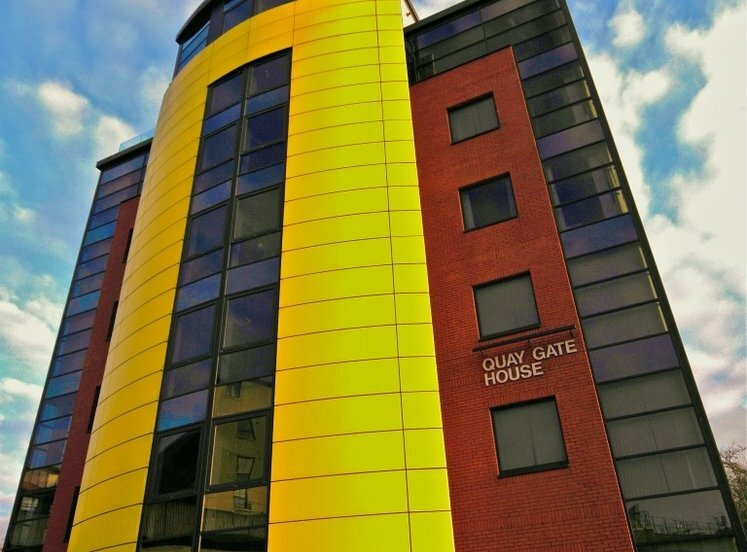 The Odyssey Pavilion and Titanic Quarter provide various restaurants, coffee shops and convenience storesand Belfast City Centre is a 10 minute walk away. 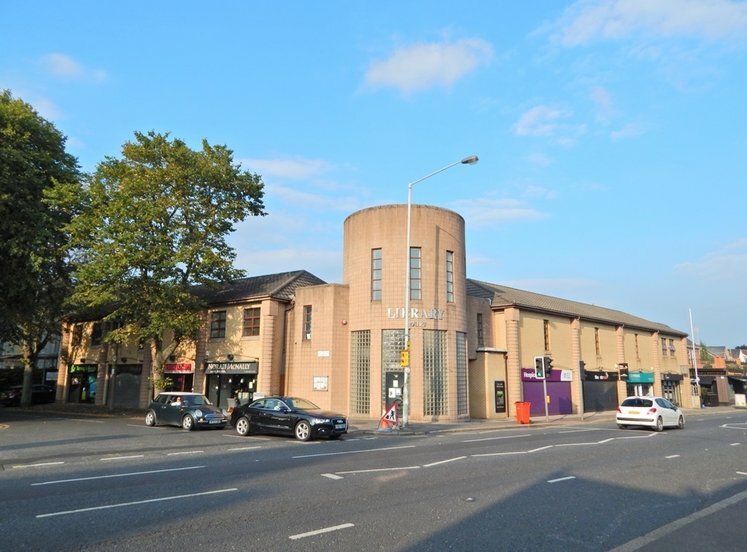 Excellent transport links are available with good access to the main Motorway network, Sydenham by-pass and a 5 minute drive to George Best City Airport. 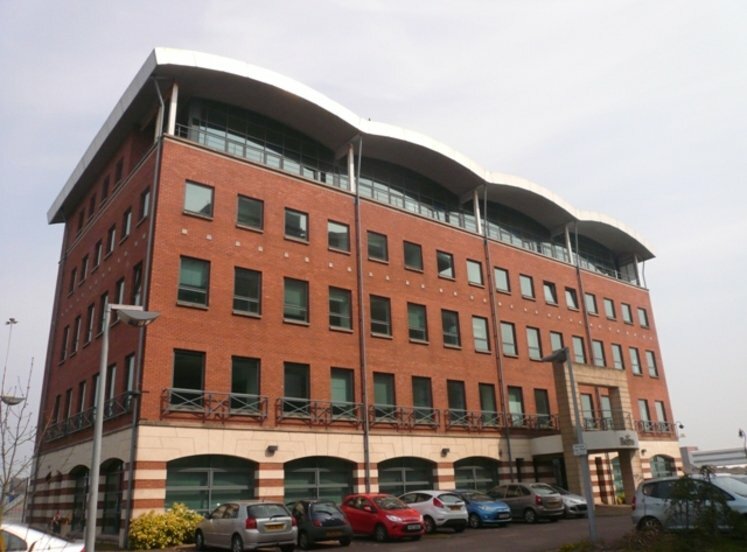 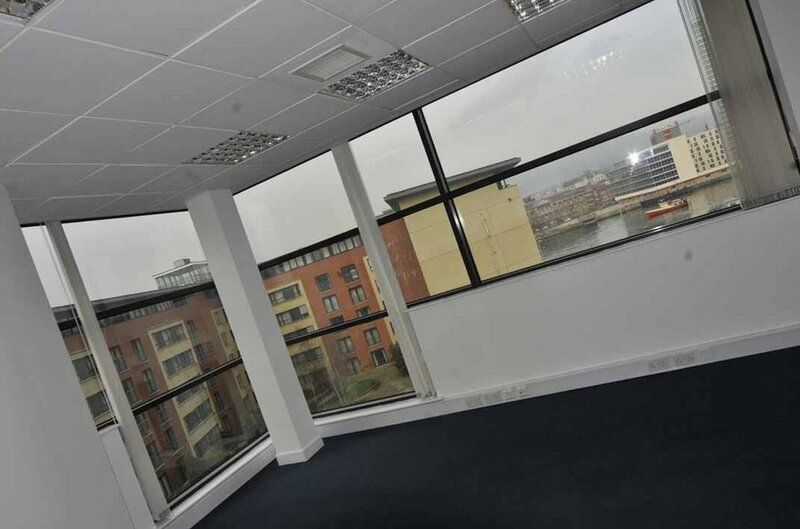 The property comprises a modern seven story office development with a total of 26 on site car parking spaces. 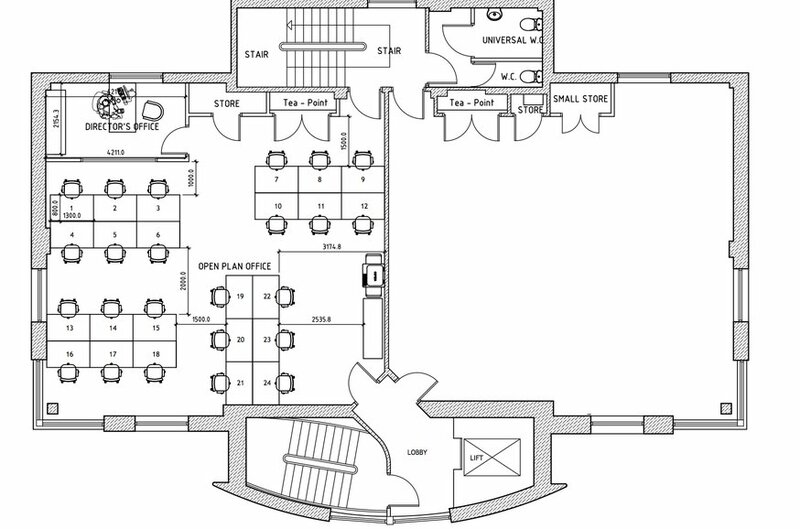 Access is via a common reception area with a high speed 13 person Otis lift serving all floors and video monitor door entry system to each office suite. 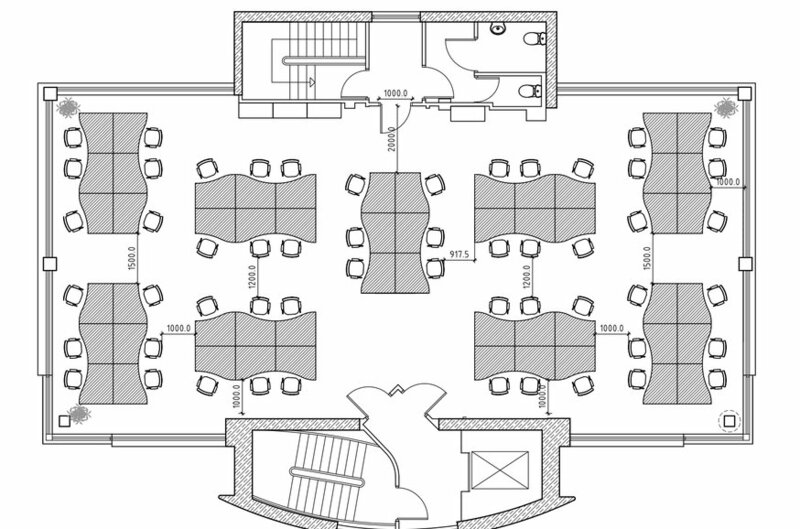 The offices also benefit from a tea point and access to shared toilet facilities. 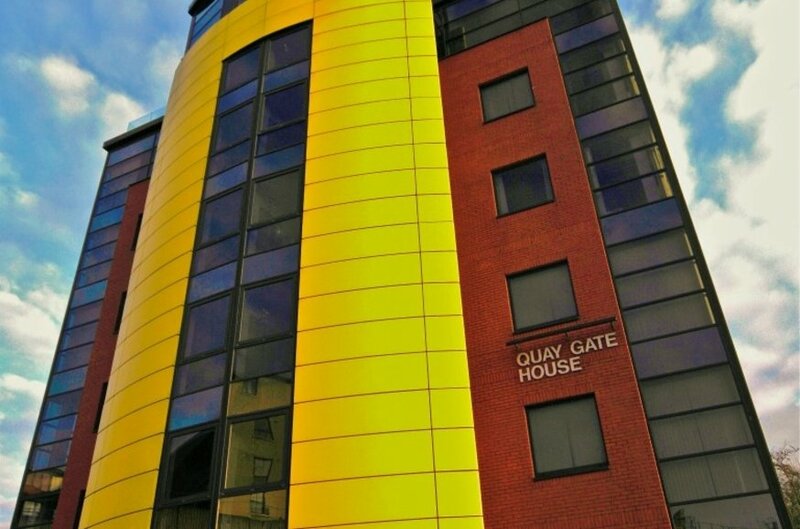 We understand this is currently £8,470.83 per annum for the year 2016/17 for the entire second floor. 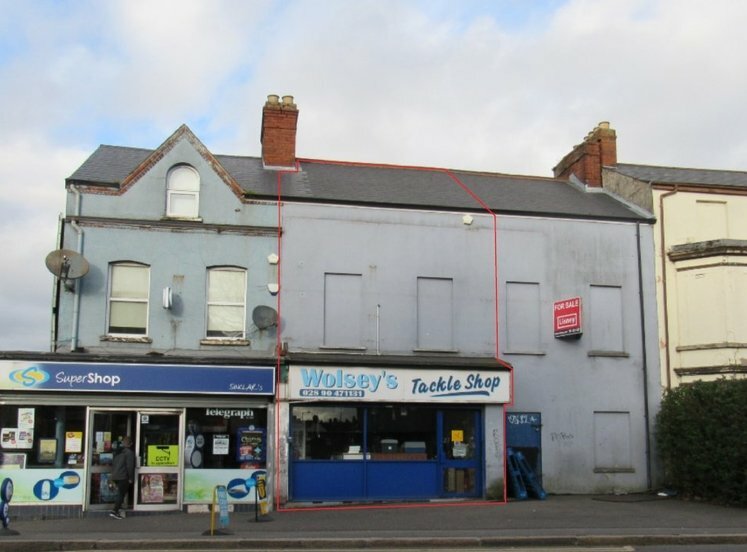 A new lease on Full Repairing and Insuring terms to incorporate service charges.